In an interesting turn in aviation news, AirAsia is currently considering adding a number of flights to new destinations around Indonesia, and one of them comes as a shocker. 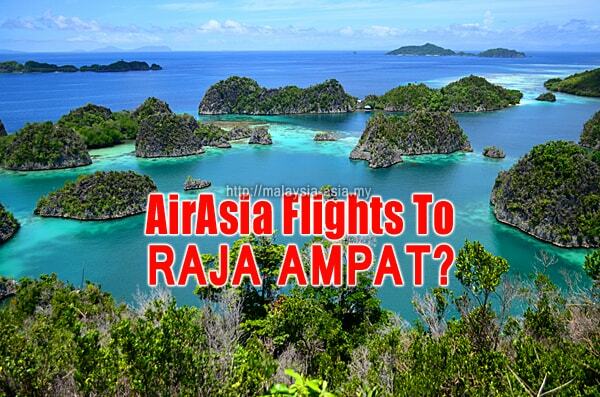 There may soon be AirAsia flights to Raja Ampat. Group CEO Tan Sri Tony Fernandes mentioned that they are currently in talks with the relevant authorities about flights to Belitung. 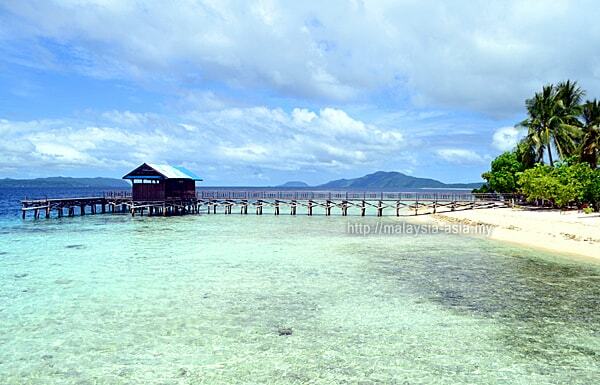 They are also looking at direct flights to Banyuwangi and Raja Ampat. The news came about in early August 2018 when Tony Fernandes spoke to media after announcing direct flights from Kuala Lumpur International Airport (klia2) to Silangit Airport in Tapanuli, North Sumatra. If this materializes, it would be a huge game changer for scuba divers as Raja Ampat has always been one of the most beautiful dive destinations in the world, and one of the hardest to reach. Some even claim that it costs too much to dive at Raja Ampat, where the cost can reach up to RM10,000 per person, who is doing a live on board dive trip. As I visited Raja Ampat in late 2017, I had the pleasure of finding out how complicated it can be to get to this part of West Papua. 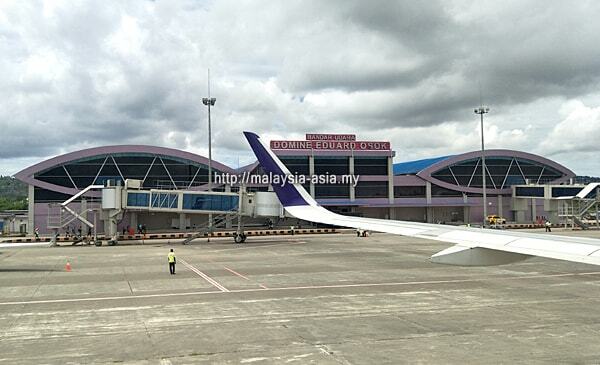 I also write an article on airlines that fly to Raja Ampat, which provides detailed information. According to the Indonesian Ministry of Tourism, 25 percent of international tourists currently travel to Indonesia via the AirAsia Group. And AirAsia is dedicated to continue supporting the ministry to achieve a target of 20 million visitors by the year 2019, versus the target of 17 million arrivals for 2018. Why Do People Want To Go To Raja Ampat? Honestly, this place is truly one of earth's most beautiful and natural destination that is not spoiled by general tourism. Imagine Bali 50 years ago, that is how it is here. Well, I would say it is more than that. Raja Ampat's underwater biodiversity is so rich, it has become of the best places on earth to dive at. 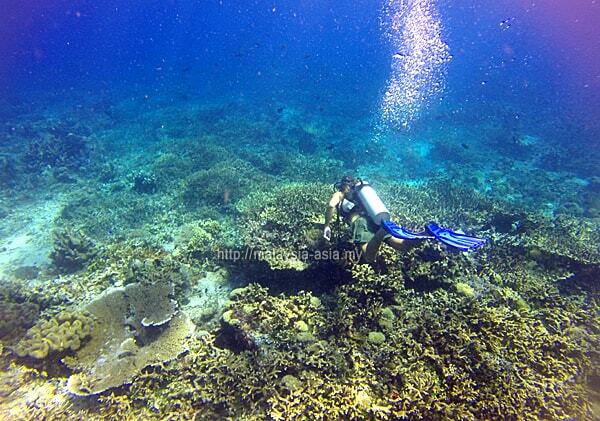 Most divers that have been here usually stay on a live on board or at a dive resort on Waisai Island. Imagine I spent five days here, and during every dive I did, there was only my group and no one else around. At times, I felt like we were the only diving tourist here. 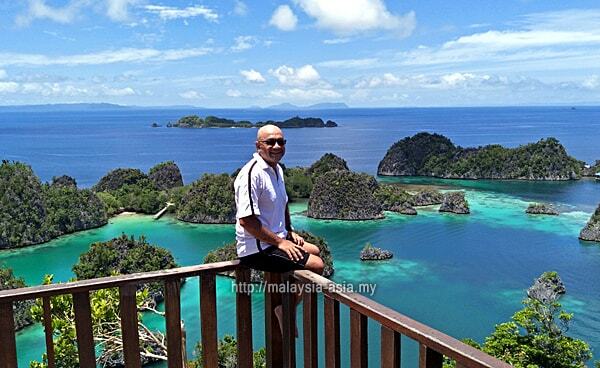 This is how peaceful and enjoyable Raja Ampat is. No pretentious or wannabe tourist, no shouting tourist, no screaming kids, none of that. But if there are AirAsia flights to Raja Ampat, I can promise you that this place may lose its natural charm and beauty. 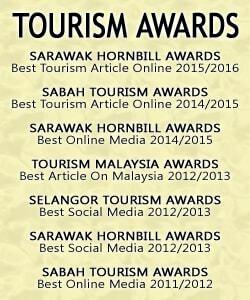 Well, it will be very good for tourism here, but bad for the conservation. Honestly if you ask me, this is a catch 22 situation which could go either way. I am sure many would not want Raja Ampat to end up like Bali or Labuan Bajo, where it looks like a tourist circus, versus a beautiful vacation destination. How Do You Get To Raja Ampat? Don't get too excited yet as this is only being discussed by AirAsia, but knowing the group, they will eventually do it, but will the flight last? That all depends if the route is profitable or not. So, many of you may think that when AirAsia flies to Raja Ampat, you can just hop on a flight, arrive there and just check in and go for your dive. Sorry, you got it all wrong as there is more to that. 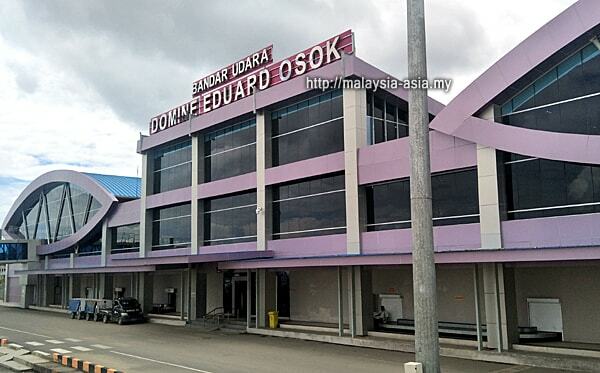 The only airport that AirAsia can land is at the Sorong Airport, or simply called the Raja Ampat Airport. 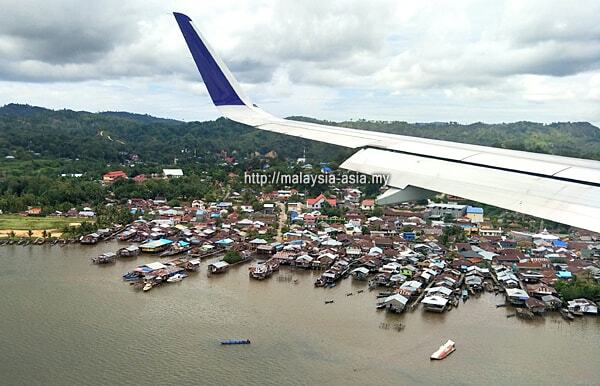 Sorong is the city on the western part of West Papua, whis is known as Indonesia Papua. This is where all international and domestic flights land, as the airport is capable to cater to small and mid sized aircraft like Airbus A320's, Bombardiers or even the Boeing 737 series. 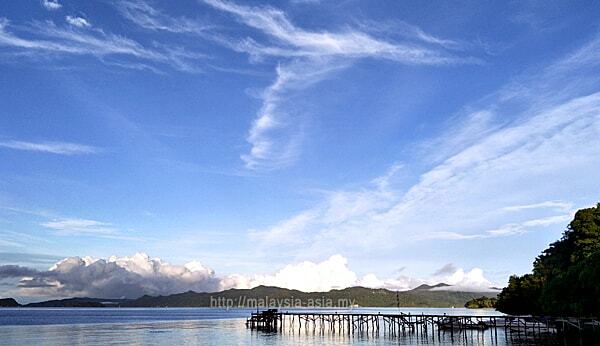 From Sorong, you need to travel to Waisai Harbour on Waigeo Island, which is also known as Raja Ampat. This can be done either by flight or boat. All this is extra travel time which you should take note of, and you can find out in detail on my article on how to go to Raja Ampat, which covers flights and boats. If AirAsia starts flying to Raja Ampat in the near future, this would be a huge bonus for scuba divers as it has been a dream diving destination for many. Honestly, it is not your Bali, Lombok or Gili Trawangan destination, so for the general travelers, you can still visit but do not keep your expectations too high. For bird watchers, this would also be a super bonus as bird watching in Raja Ampat is also high on the bucket list where people want to spot the beautiful Bird of Paradise. This species can only be spotted here and nowhere else in the world. To be honest, I would look forward to AirAsia flying to Raja Ampat, as I would love to return for more bird watching and scuba diving there, so we can only wait for the news to be official. one of dream destination and can visit relative also there..